Learn with us how to live well on our 'One Planet' Earth! 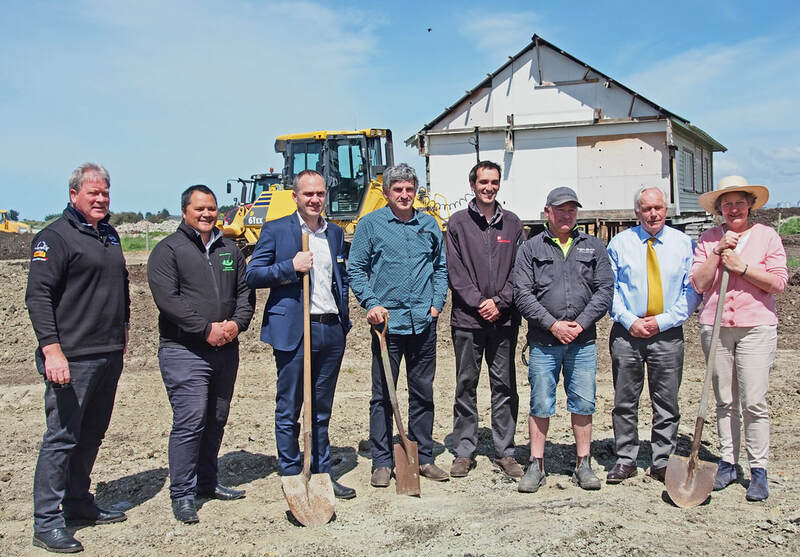 Sustainable South Canterbury Trust is developing an Eco Centre for Timaru and surrounding districts, to demonstrate ideas and educate on practical solutions for sustainability. It is next door to our busy Crow's Nest reuse shop, off Redruth Street, on a former landfill site. Everyone in the community will have access to this resource, and all are welcome to join in creating it. We're delighted to acknowledge a capital grant of $150,000 towards phase one building work from Mid & South Canterbury Community Trust, announced in Nov 2017 and similar size grant support from Timaru District Council in 2018. Further grant applications are in progress. The first stage of building work started in December 2018, with Colin Shore Construction. Perhaps you would like to learn how to grow your own food, or to protect waterways. Or maybe know more about building eco-design, or recycling and mimimising waste. Whatever the query, we aim to help you towards sustainability: through displays, events and education. Explore our site and make contact to join a mailing list. Skills and sponsors sought. See navigation at top of page. We organise educational events (such as in Geraldine 8-9 Sept 2018) and our news page also links to media coverage.